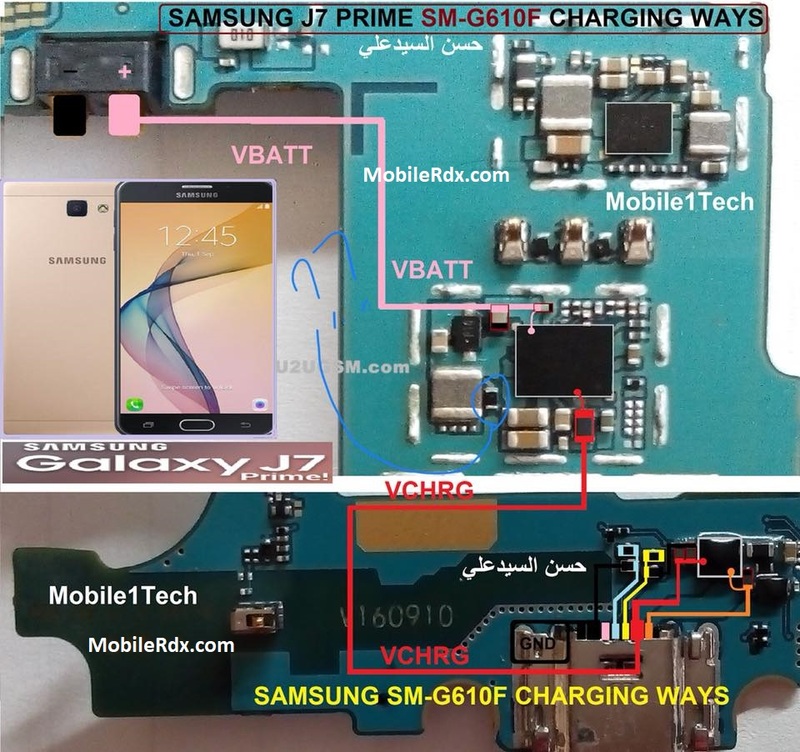 Samsung Galaxy J7 Prime G610F is its charging problem, and this is mainly because if your charging connector is giving you problems then sooner or later your phone is going to be out of charge hence rendering you completely helpless, therefore it is highly recommended that one should get it fixed as soon as one notices any such charging issues. In the following lines you will get to know about some of the charging problems related to Samsung G610F along with their solution. Samsung G610F is not charging at all. Samsung Galaxy J7 Prime G610F heats up during charging. Your Samsung G610F charger might be faulty. After removing body of your Samsung G610F, the very first thing that you need to do is to re-solder the charging connector and check. All of the above steps will surely help you to resolve your Samsung Galaxy J7 Prime G610F charging problems in the best possible manner. If you are lucky enough then simple workaround method will get the job done for you.